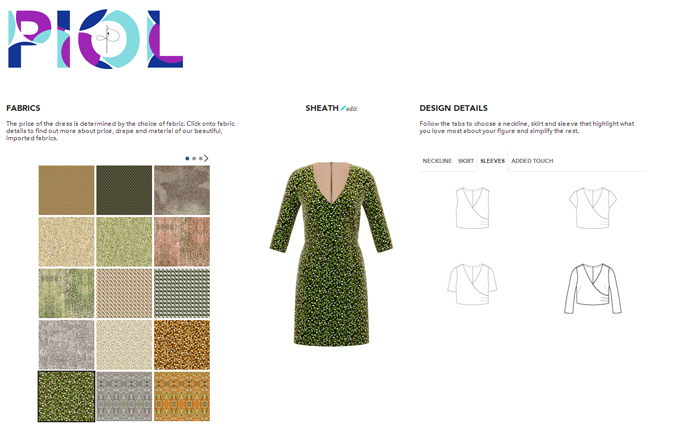 PIOL is an online website where users can design their perfect "go-to" dress! Shoppers can select from an array of fabric swatches based on skin tone, hair, and eye color. The PIOL dress system will also help you choose the right cut of dress that most flatters your figure. I love how well tailored my PIOL dress turned out! I wore my green dress with a pair of lace-up YSL heels, a Proenza Schouler shoulder bag, and Saint Laurent sunglasses.